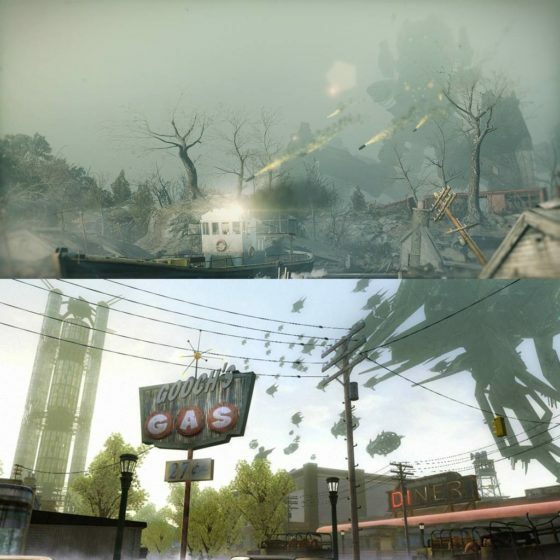 Resistance 3 and Resistance 2 screen comparison. Resistance 3 is the long awaited sequel to the PlayStation exclusive (I said PlayStation because of Resistance: Retribution on the PSP) The ending of two was so mind blowing (Literally) that as soon as I ended it I rushed over to Google and searching for any news on Resistance, alas I came back empty handed, it wasn’t until I saw the announcement trailer a few years later that I would be completely excited about the game. The series is perhaps one of Sony’s strongest exclusives after God of War, Uncharted and Killzone and even though Resistance 2 was released in late 2008 the graphics were amazing, the detailed characters, enemies, explosions and not to mention the monstrous boss fights this was perhaps one of my favorite games on the PS3. 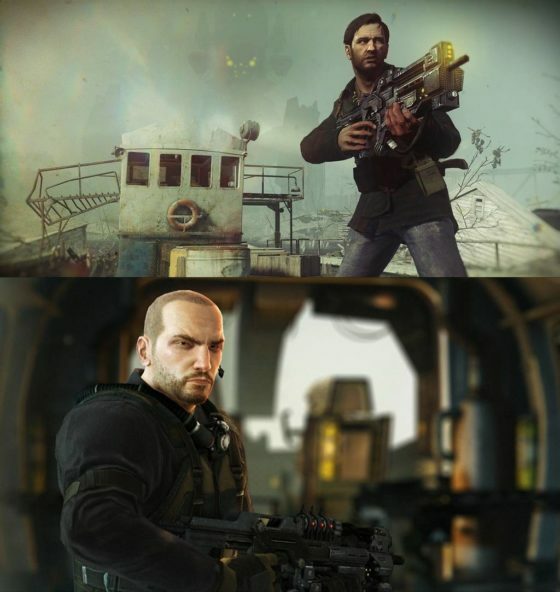 As you can see the changes in the game are not that huge, the skin textures look slightly better, the lighting details look more life like and not to mention the addition of more daylight, In Resistance 2 most of your missions were fought during the sun setting so you couldn’t look at shadows well enough but from the first screenshot it’s evident that the shadow details look AMAZING. While Resistance 3 is scheduled for Fall 2011 I for one can NOT wait for this game, the story of 2 left me very curious on what the heck we have in store next.